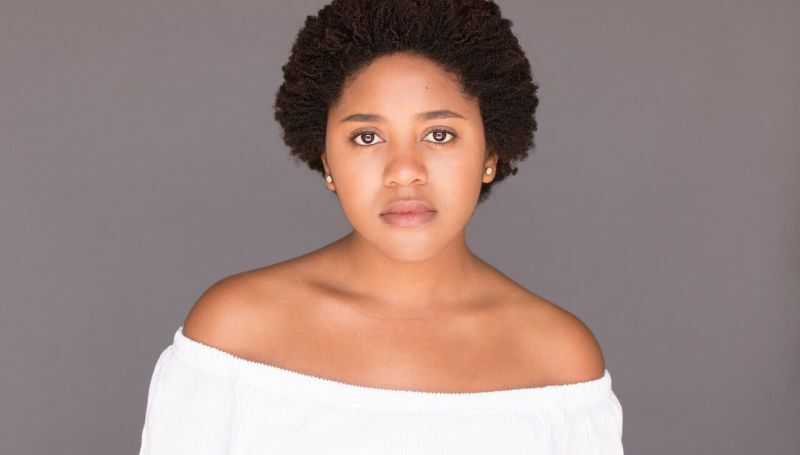 DC Entertainment has announced that Anjelika Washington (Shameless, Young Sheldon) has been cast as a series regular in DC Universe’s Stargirl starring alongside Brec Bassinger (School of Rock, Bella and the Bulldogs) as the titular heroine. According to executive producer Geoff Johns, Washington’s role will be a familiar character from the comics but further details about the role is currently being kept under wraps. Stargirl will follows the story of Courtney Whitmore who is a smart, athletic and above all else kind girl. This high school teenager’s seemingly perfect life hits a major speedbump when her mother gets married and her new family moves from Los Angeles, California to Blue Valley, Nebraska. Struggling to adapt to a new school, make new friends and deal with a new step-family, Courtney discovers her step-father has a secret; he used to be the sidekick to a superhero. “Borrowing” the long-lost hero’s cosmic staff, Courtney becomes the unlikely inspiration for an entirely new generation of superheroes. Character creator Geoff Johns will write and produce the series through his Mad Ghost Productions banner alongside Greg Berlanti and Berlanti Productions. This series is not to be confused with Disney’s forthcoming Stargirl, based on the young adult novels from Jerry Spinelli first published in 2000. Stargirl joins an increasing roster of new DC based shows that will be available to the DC Universe service including Titans, the live-action TV series based on the teenage heroes; Young Justice: Outsiders, the long-awaited continuation of the fan-favorite animated series; Harley Quinn, an all-new animated series starring the villain turned anti-hero; Doom Patrol, a spin-off of the Titans series starring the weirdest group of heroes; and Swamp Thing, an all-new live-action series based on the fan-favorite character. DC Universe had launched last September. The streaming service offers classic TV series and films, a curated selection of digital comic books, breaking news, an expansive DC-centric encyclopedia, and access to exclusive merchandise.